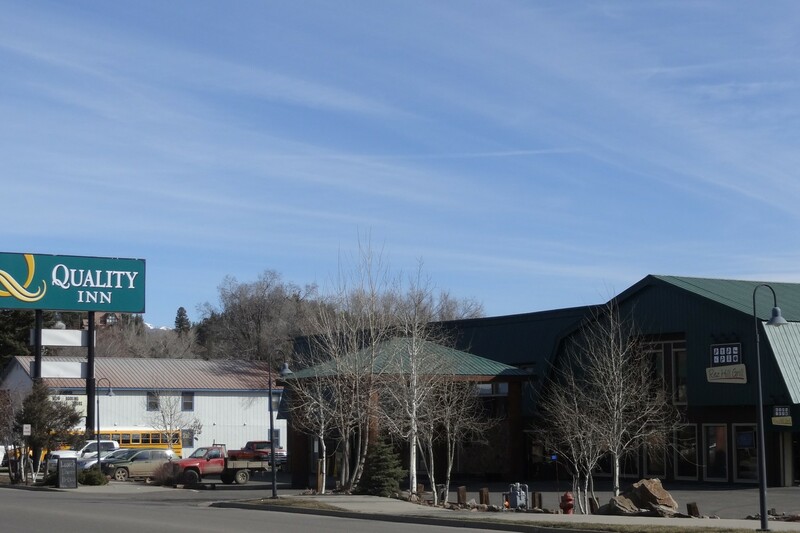 Our downtown Quality Inn, formerly Oak Ridge Lodge, is a full service hotel across from the Pagosa Springs Resort & Spa, in the center of historic downtown. Separate PET FRIENDLY/SMOKING/EXTENDED STAY rooms are available. Free upgraded continental breakfast, FREE WI FI (DSL) throughout the hotel, 24 hour indoor, non-chlorinated heated swimming pool, spa, and sauna. Laundry on site. Gourmet, custom roasted coffee in the rooms along with hair dryers and ironing boards. Discount tickets for all major attractions. Free shuttle to Sky Ute Casino (must reserve ahead). Restaurant/bar on site with big screen TV, pool tables and a game room. Group catering and discounts! 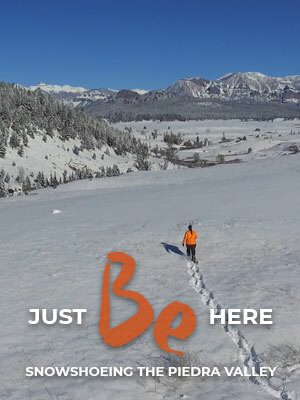 Enjoy our southwestern hospitality; you arrive as a guest and leave as a friend!